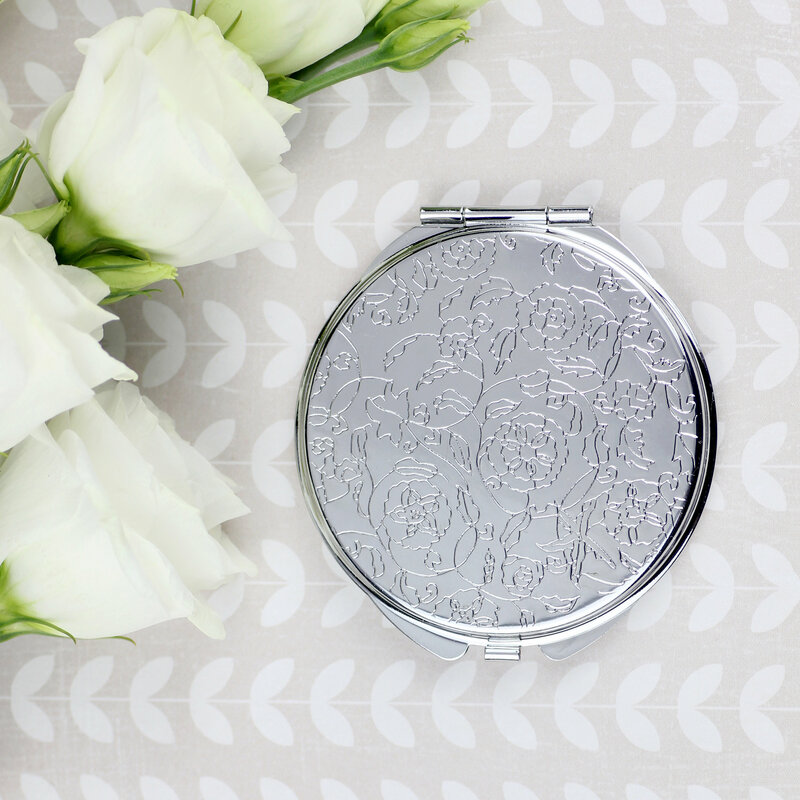 - the 5.5-centimeter pocket mirror will fit into every purse! Are you looking for a convenient yet non-standard gift for a cat lover? 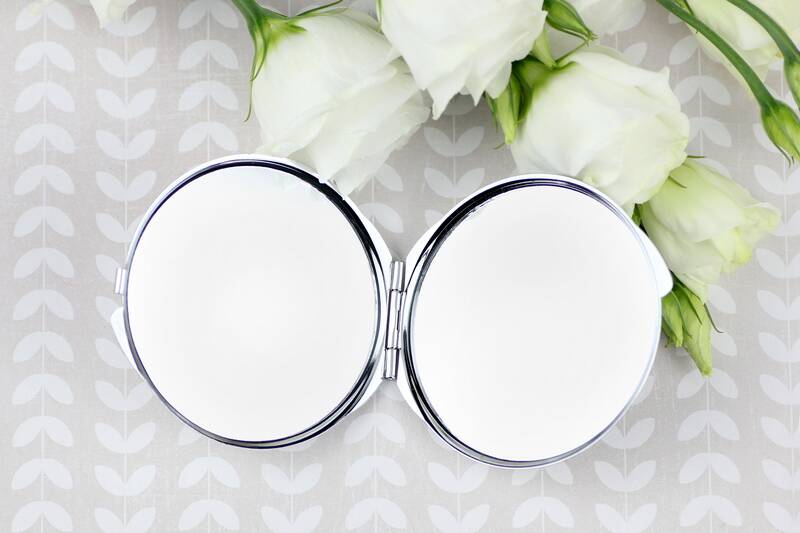 Our pocket mirror will certainly delight every lady who likes to express her closeness with her pet through stylish accessories. The product has a latch closing, two mirrors inside, and an elegant pattern on its rear side. Art-Dog is proud to present an entirely new collection of items for all cat enthusiast. 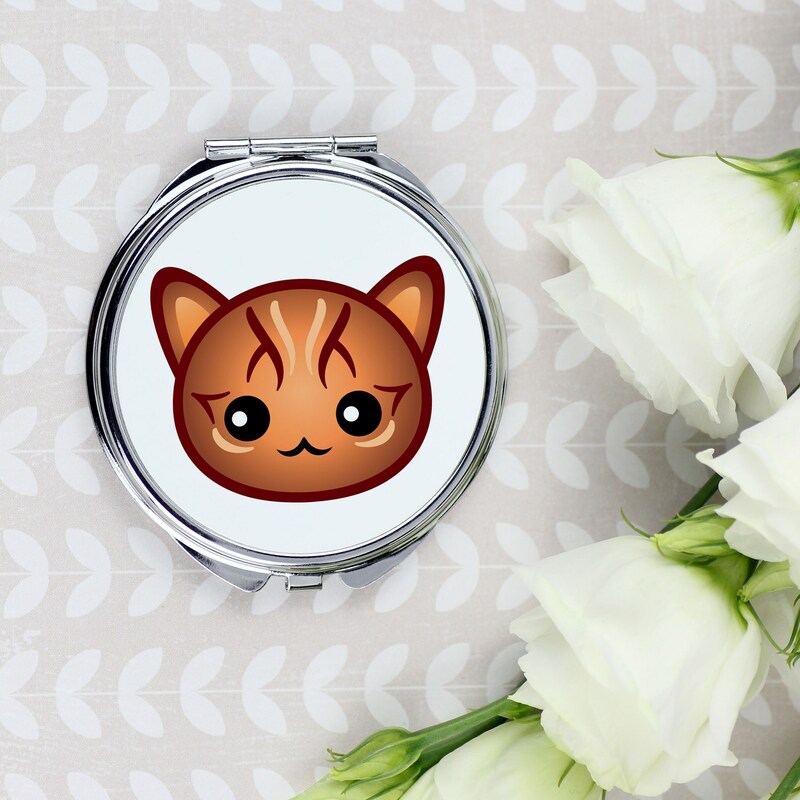 The fashionable and designer graphics of cute cat faces imprinted on the mirrors will certainly delight every lady gifted!